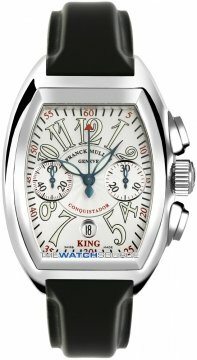 Franck Muller is a man who is recognised as a modern day genius in the watch making industry. Throughout his youth he demonstrated a passion and skill for all things mechanical and it wasn’t long before his skills paired up perfectly with watch making. He has earned the name Master of Complications because of his complicated movements, but it is not only his movements which have been inventive and creative. His bold and striking designs such as the crazy hours have forced many other watch manufacturers to also innovate within their designs. 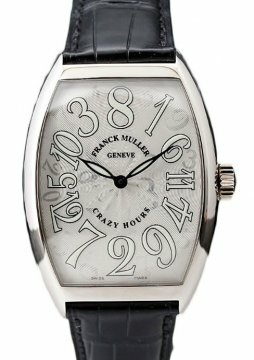 Franck Muller watches have truly shown that watch making can be as creative as you like while still remain true to watch making principles. 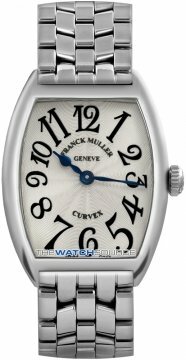 Franck Muller’s design philosophy has ensured he has carved a unique place for himself in modern watch making. Franck Muller also holds what could be considered most of the most skilled and technical records in the watch industry and that is producing the most complicated mechanical wrist watch in the world, the Aeternitas Mega which has a staggering 36 complications and 1,483 components. His unique and complicated time pieces have earned him a huge base of celebrity clientele and although Franck Muller watches are a very new company in the watch making industry but the company has achieved huge sales and revenues in a short time. 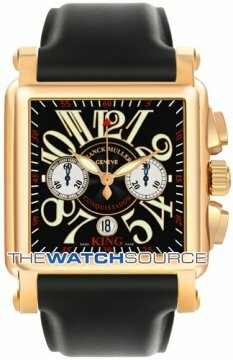 Today the watches are instantly recognisable; models such as the Casablanca, Cintree Curvex, Conquistador, Long Island and Master Square all bare the unique Franck Muller watches style.